TotallyTot | Creating Innovative Solutions for Everyday Women: Grow Through It! I have talked about imperfect progress, being transparent while being transformed, my fear of public speaking, and many other areas that God is working out in me here on the blog. I enjoy sharing my stories of triumph and depression because it is ALL REAL LIFE. See, here’s the thing: I am under construction and I am okay. Every person walking this earth has faced a low or a challenging moment and it’s time out for people faking like they don’t. The more that I speak about my Christian life and my journey with Jesus, the more that I am faced with the challenge to live the very things that I believe. As a Christian woman, my YES to GOD, means that I made a commitment to being pruned and purified constantly. This process is so difficult, that at times, I just want to give up and sometimes I do, but God’s grace swoops me up and gives me strength to keep on going. I have come to the point where I realize that I am nothing apart from Christ. God is transforming and renewing my mind so much that I have learned to celebrate letting go and shifting to new levels...even when it does not feel good. I still believe in miracles! I still believe in God being able to change people who seek HIM. I still believe that seeking GOD first renders AMAZING results! I have come to grips with saying "PEACE OUT" to my former mind! The word of God says that those who hunger and thirst for righteous shall be filled! I still believe in the power of GOD for real and HIS ability to fill me up like nothing else can. As I evolve and grow my relationships have changed tremendously. My desires have changed tremendously. (And to think this is only the beginning) I used to love love loveeee a good party, the nightclub was my bff! But, somehow the desire to be tunrt in a party shifted almost without me even knowing. Lol! I was never a real drinker, I just loved the nightclub scene and good hip hop. But, a shift happened so fast! I wanted to write this post to encourage people out there to GROW THROUGH IT! The "it" is whatever you are going through right now. Sometimes we are so busy trying to understand the details, that we miss major opportunities to grow and evolve right where we are. Growing through it doesn't mean that you have all of the answers, or that you will ever have them all! It simply means that you have a relentless desire to grow beyond where you are. If we want new results, we have to do NEW things! We have to surrender to GOD on a whole new level to experience the fruits of faith! I have learned to ask God in my prayers, "Lord, what are you teaching me here?" I no longer fight, I just ask God to give me keen discernment and lead my every step. I didn't try to figure out why I stopped clubbing! I just accepted my season and prayed for clarity and understanding to catch the lessons and experience the level up! I don't want to be so busy fighting God that I miss the opportunity to GROW! Sooooooo, whatever you are facing in life, please DO NOT miss the lesson and the opportunity to GROW! Don't miss GOD! Tune into HIS WORD! STUDY HIS WORD. PRAY MORE. SEEK WISE COUNSEL! Growth Tip: Growing is always uncomfortable! When in a place of growth seek God more than ever before. When growing our souls are wide open and we become vulnerable to foolishness and lies! Lies like "girl everybody can't go where you are going in life"... when the TRUTH may be you are full of pride and lack compassion and God wants to heal you! EEK! See, how easy these types of sayings spread so swiftly? I encourage to seek truth by studying the BIBLE and attending church regularly. It really helps!! Last week I had the opportunity to speak on a panel at a brunch and it was so amazing! Here's a few pics featuring some amazing ladies! Pic above is with the founder of She Who Wins Inc, and the host of the brunch! TotallyTot.com is a lifestyle and resource blog focused on living and loving life. Here you will find inspiration, fashion and Do-it-Yourself projects all wrapped up in one big Jesus hug! Be prepared to be moved by authentic stories, impressed by my resourcefulness, and inspired by my love for and faith in God. This blog is designed to share, connect, create, and inspire! Browse a bit, leave a comment and don't forget to subscribe! Tot has channeled her love for people into a lifestyle of helping others help themselves. 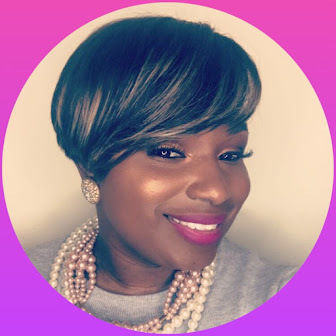 She covers topics from fashion to faith leaving women empowered with the tools and resources to fearlessly pursue their goals. 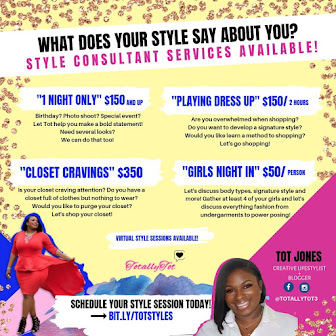 As a Creative Life Stylist, Tot helps people identify their strengths, motivates people to move past their fears, and walks people through their unique creative processes. Browse, leave a comment, and subscribe. For Tot, to blog is to Share, to Connect, to Create and to Inspire! 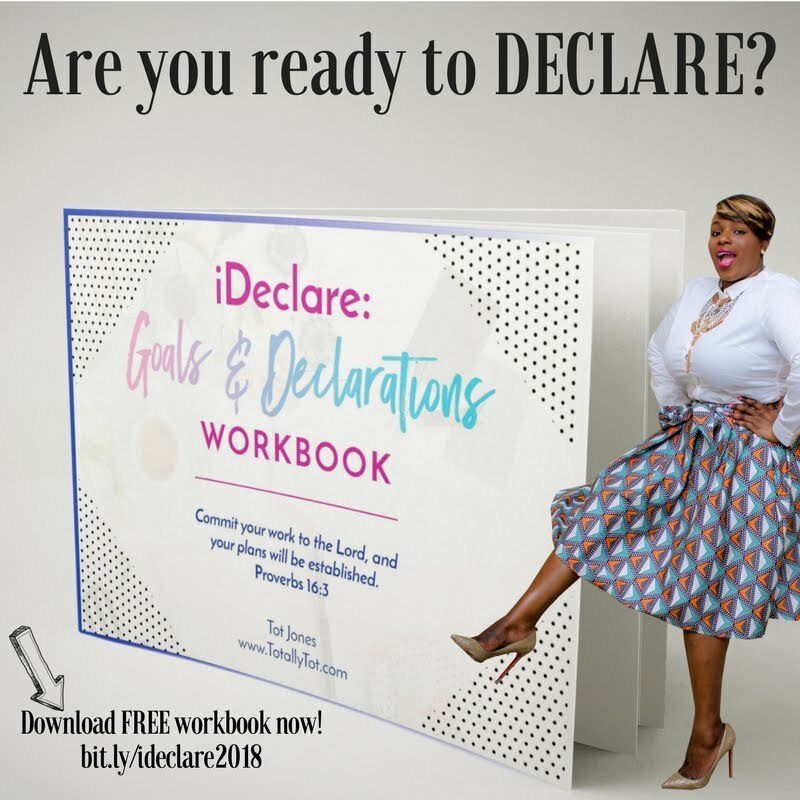 Download Your Free Workbook Today! Stay Connected and Follow Me on Instagram! The Friendless Zone! - Meet D' Wilford!